In developing your writing career, are you concerned about being lost in the shuffle – about being JUST ANOTHER author buried in the long bookshelves at Barnes & Noble, or the endless inventory at Amazon.com? Are you concerned with how to stand out, how to develop a platform that matters – one that truly reflects who you are, what your work is about, and builds a meaningful audience with readers? 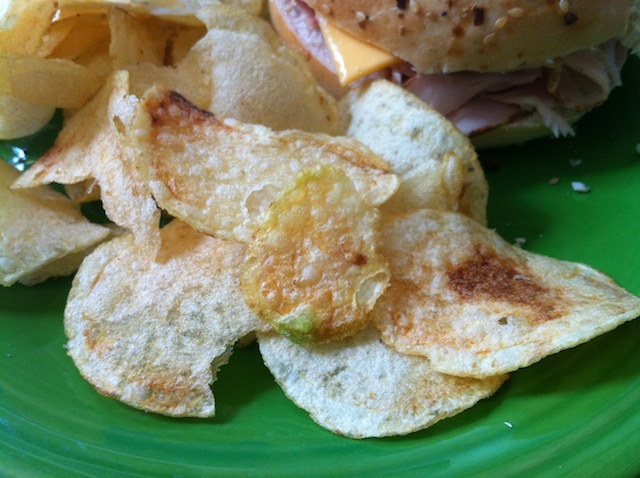 When you are developing your author platform, keep this in mind: endeavor to be the green, misshapen, burnt potato chip. That how you talk about your purpose, how you connect with your audience, how you develop your career should be a true reflection of who you are. It should be real, authentic. Photos of you should look like how you ACTUALLY look, not some airbrushed photo that is 4 years old, where ever line in your face is washed away by Photoshop. Where every blog post or Tweet or encounter with a fan is not a press release. Where you are a person, not a commodity. That how you communicate your purpose, create your platform online and off, how you connect with your readers reflects what you are about – the person you are. That there is the unexpected in engaging with you. Something welcome, something that others can relate to. That when someone opens the bag of chips, maybe every chip isn’t perfect, but they are the real deal, straight from the farm. That’s you. I talk a lot about “developing your brand” and “building your author platform.” While these terms can seem foreign, seem as though the intention is to put a glossy sheen over who you really are, that is not he intention. To me, it is about effectively communicating your purpose and establishing trust with others. 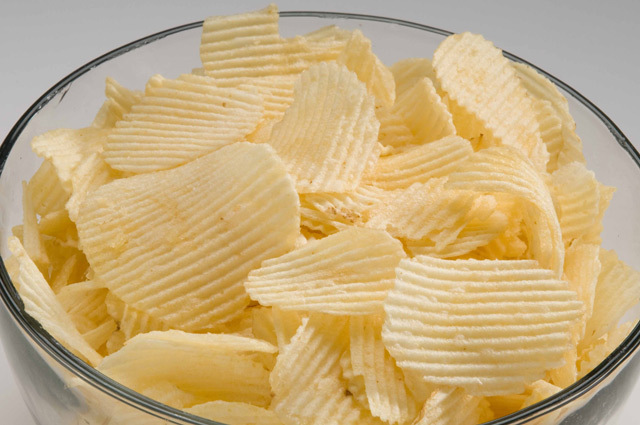 It today’s world, there are too many perfect potato chips out there. Don’t be one of those. Be the only you in the world.